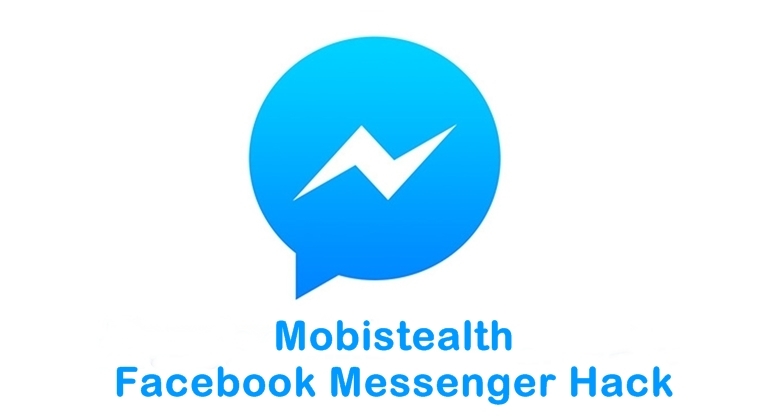 Mobistealth Facebook Messenger hack could be carried out for various reasons. A hack is not considered illegal if it's being done for the right reasons. Concerned parents who wish to keep a track of their children's Facebook messages can consider this option. The presence of online threats is inevitable and parents must do everything in their capacity to safeguard their children from them. On the other hand, this hack can also be helpful to the employers who want to keep an eye on their employee's activity. Similarly, the same hacking method can be used by people who want to monitor their partner's Facebook Messenger conversations. For this purpose, Mobistealth is considered one of the best Facebook monitoring solutions. So if you are wondering how to hack Facebook Messenger, then we have just given you the answer to your question. What Can a Mobistealth Facebook Messenger Hack Do? A Facebook Messenger hack helps you access someone's Facebook Messenger conversations. Mobistealth is regarded as the best Facebook Messenger hack solution. It serves as a monitoring solution for your digital devices and helps you monitor someone's device or even their online activity. When you have deployed Mobistealth on someone's device be it a desktop computer or mobile phone, the monitoring tool will record and log all their Facebook messages that they share on the Facebook Messenger with others and then will share the data with you on your online dashboard. The same online dashboard will allow you to monitor their Facebook messages remotely from anywhere and at any time. This monitoring tool performs the Facebook Messenger hack stealthily which means it does not let your target find out about it and also does not allow them to tamper with it. So if you want to hack someone's Facebook messages without them knowing then we would recommend you use Mobistealth as your Facebook hack solution. When Facebook became insanely popular among the users across the globe, hackers thought it would be a good idea to steal a user's personal information and their identity through the same social media platform. In their attempt to steal users' identities, they went on to introduce several Facebook hack solutions. When you look up for Facebook hack solutions on the internet, you will stumble upon various Facebook hack websites, offering to hack someone's Facebook account with hundred percent guarantee. The majority of the websites have embedded online surveys where users are asked to fill them in order to proceed to the Facebook hack result. These online surveys are created with an intent to gain personal information from the users. Mobistealth serves to be a credible monitoring solution that helps you carry out Facebook Messenger hack without having to go through any problem. This monitoring tool does not ask you to fill out any online surveys for human verification or ask you to download any software before presenting you with the Facebook hack result. All you need to do is download and install the Mobistealth monitoring solution from its official website and get it deployed on your target's device.